When we offer this special it’s a sellout. 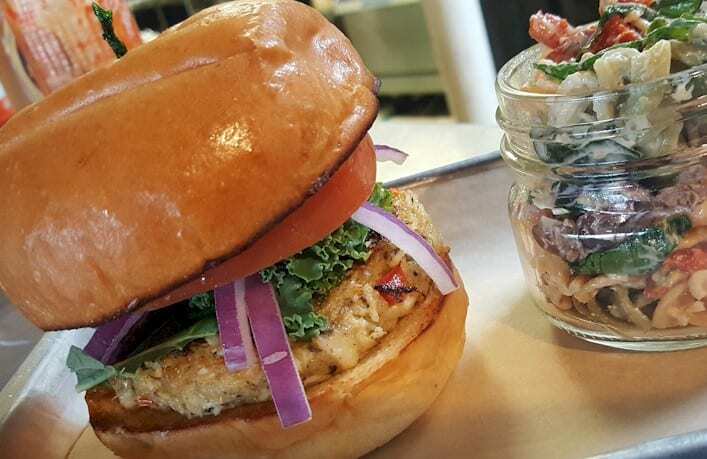 Sweet crab cakes on a brioche bun with fresh veggies and a kicker sauce. It’s the same gluten free crab cake we use in our popular Crab Cake Benedict.